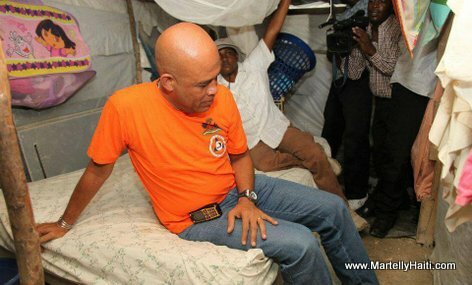 Haiti should build affordable housing for the low income people and the people living under the tents. They should build three story affordable apartment buildings for the people under the tents in the provinces they came from so they can access to water and better nutrition. They should ask private developer to intervene in this crisis. It is not only a government concern.